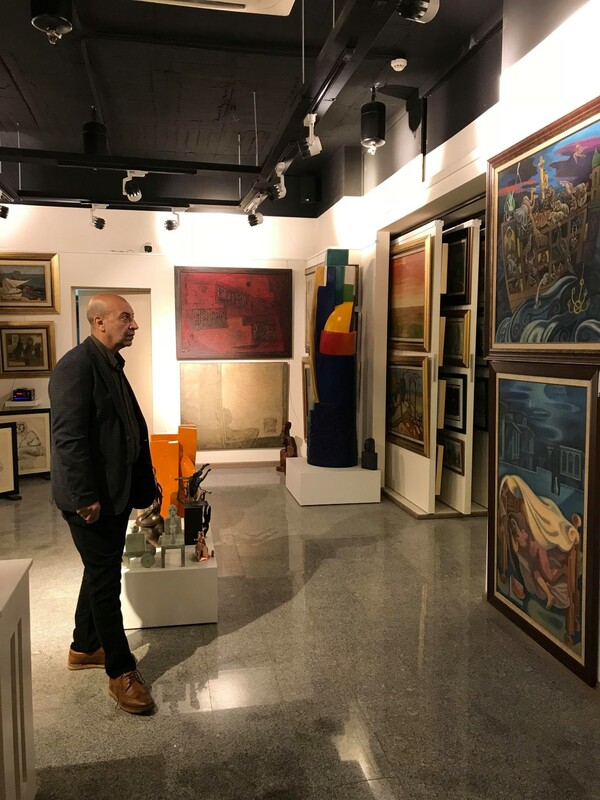 Dr. Balasim M. JASSAM Visited Ibrahimi Collection on 11 April 2018 and Viewed the latest additions to the collection. 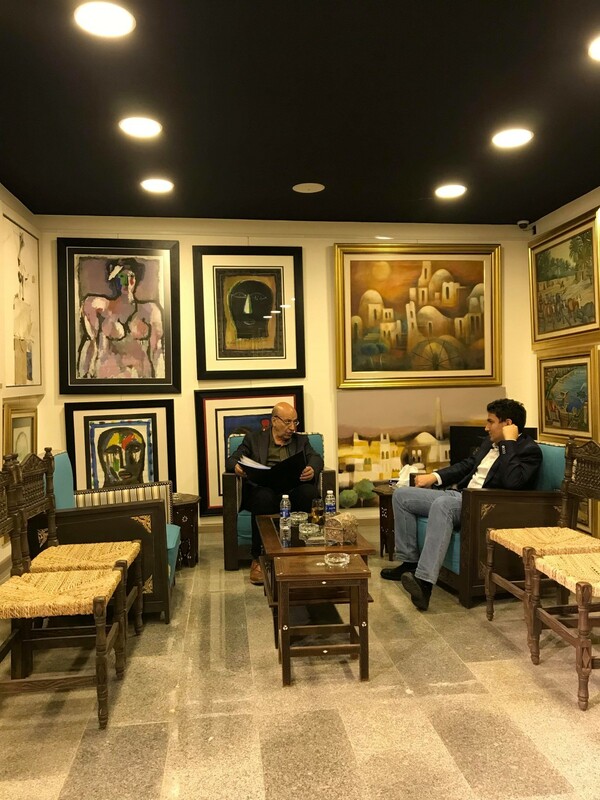 Dr. Balasim is a professor at college of Fine Arts- Baghdad ,he also taught at the institute of Fine Arts- Baghdad, Al-Qudos College- Amman and Amman private University. 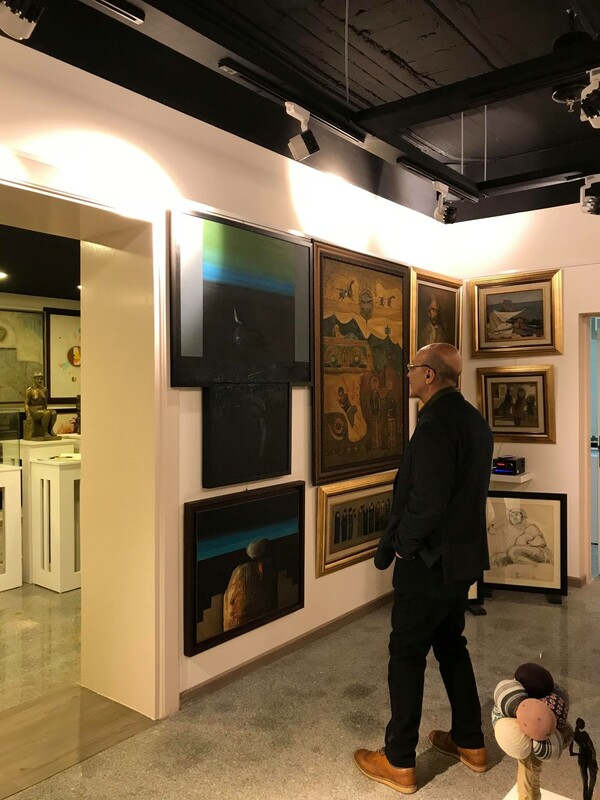 He is a Professional calligraphist in all types of Arabic scripts.- Participated in many of Arabian and international calligraphy exhibitions- and acquired many prizes. 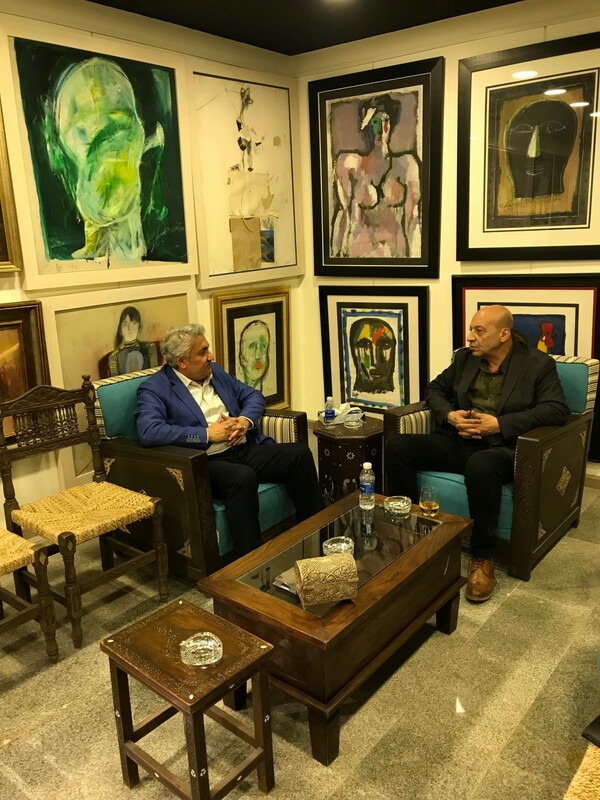 In 1986, Established with a group of artists Addad workshop for design and printing. In 1996, Established (Ikal Printing) for printing and design. In 2004, Coordinated with fellow artists in establishing the workshop of Visual Arts.